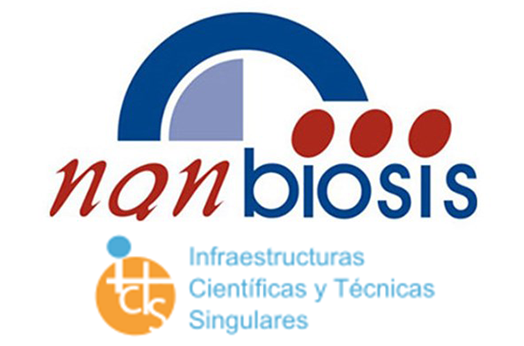 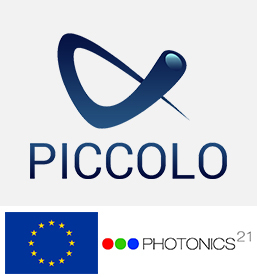 NANBIOSIS is one of the 29 ICTS (Singular Scientific and Technological Infrastructures) recently recognised by the Consejo de Política Científica, Tecnológica e Innovación (CPCTI of the MINECO). 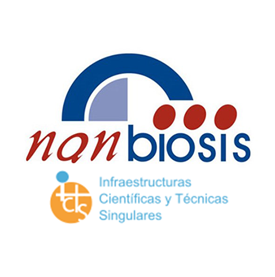 NANBIOSIS offers complete services for the production and characterization of nanomaterials, biomaterials and systems in biomedicine. 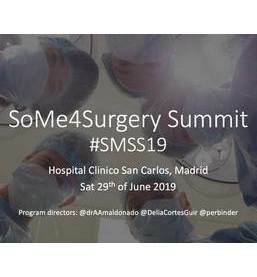 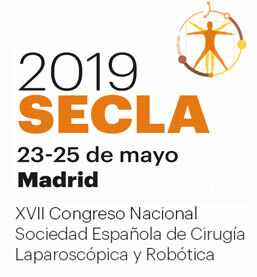 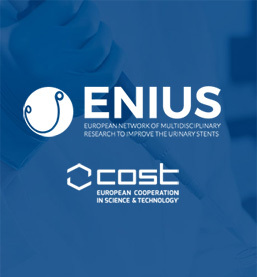 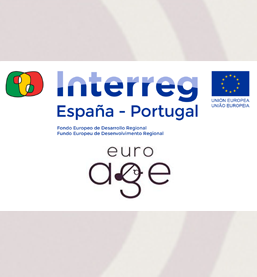 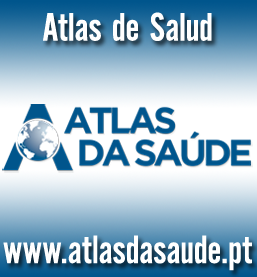 This ICTS is integrated by the Biomedical Research Centre on Bioengineering, Biomaterials and Nanomedicine (CIBER-BBN) and the Centro de Cirugía Mínima Invasiva Jesús Usón (CCMIJU – Jesús Usón Minimally Invasive Surgery Centre).